Team Penske’s Josef Newgarden reminded his Verizon IndyCar Series peers Friday that his bid for a second consecutive driver’s championship is alive and well, leading both practices on the opening day of the Kohler Grand Prix weekend at Road America. 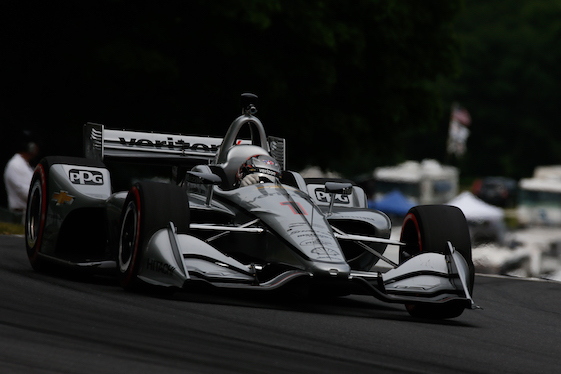 Newgarden recorded the day’s fastest lap during the second session around the historic permanent road course in Elkhart Lake, Wis., at 1-minute, 42.6279-seconds/140.804 mph in the No. 1 Team Penske Chevrolet. Newgarden won two of the first four races this season to take the championship lead, but hasn’t finished better than eighth since and has slipped to fifth in the standings _ 68 points behind leader and defending Road America race-winner Scott Dixon of Chip Ganassi Racing. A four-time series champion, Dixon won the schedule’s most recent event on Texas Motor Speedway’s 1.5-mile oval in Fort Worth on June 10th. The result moved Dixon past Team Penske’s Will Power into the championship lead by 23 points over Alexander Rossi of Andretti Autosport. Newgarden is looking to rebound during the 10th race of the season at Road America, the 4.013-mile/14-turn circuit that is a favorite among most INDYCAR drivers. 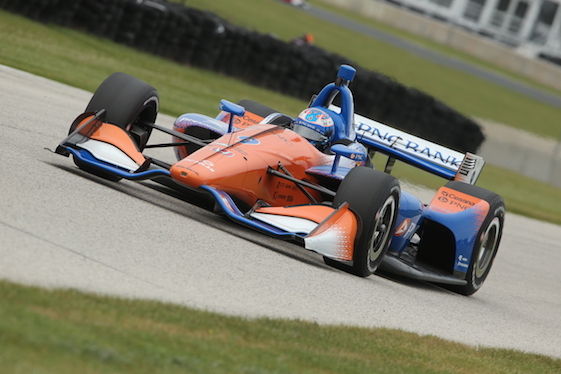 Chip Ganassi Racing’s Scott Dixon is the defending champion at Road America. his second season with Roger Penske’s powerhouse. 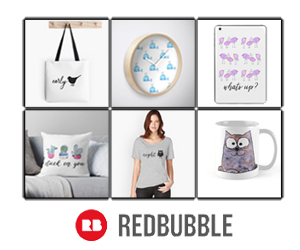 “I mean, a lot of it’s out of your control, though. The way I look at it, it’s one race at a time. You try to maximize one race at a time. We still have a long way to go now. We’re only halfway through. Schmidt Peterson Motorsports rookie Robert Wickens was second on the combined session timesheet with a lap of 1:42.9025/140.428 mph in the No. 6 SPM Honda. It was a year ago that Wickens _ then a fulltime driver in the German DTM touring car series in Europe _ filled in for an absent Mikhail Aleshin in practice at Road America. That weekend led to his Verizon IndyCar Series ride this season. Sebastien Bourdais, the 2007 Road America winner, was third overall at 1:43.0020/140.292 mph in the No. 18 Honda fielded by Dale Coyne Racing, with 2016 Road America winner Power fourth in the No. 12 Team Penske Chevrolet at 1:43.0545/140.221 mph. Alfonso Celis’ first day in an Indy car didn’t go well. He spun near Turn 13 at Road America. the No. 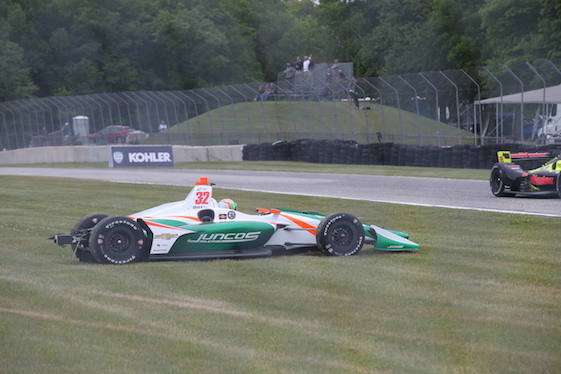 32 Juncos Racing Chevrolet and went for a wild, sliding, bouncing ride before backing into a tire barrier at Turn 12. The former Formula One test driver was uninjured but the car was too damaged to finish the session. A final 45-minute practice is scheduled to start at noon (EDT) Saturday. Three rounds of knockout qualifying will begin at 4 p.m. to decide the Verizon P1 Award pole-winner. Practice and qualifying will stream live on RaceControl.IndyCar.com, youtube.com/indycar and the INDYCAR Mobile app. NBC Sports Network will air a same-day telecast of qualifying at 6:30 p.m. The KOHLER Grand Prix, 10th of 17 races on the 2018 Verizon IndyCar Series schedule, will air live at 12:30 p.m. Sunday on NBCSN and the Advance Auto Parts INDYCAR Radio Network. David Malukas started from pole position and led all 15 laps to win the first Pro Mazda Championship presented by Cooper Tires race of the Road America doubleheader weekend. It was the first win in Pro Mazda competition for Malukas and his team, BN Racing. Malukas shattered the Pro Mazda lap record by more than three seconds in qualifying and was never headed once the green flag waved. He won by 1.4528-seconds over teammate Toby Sowery, making his debut in the middle rung of the Mazda Road to Indy ladder. All three MRTI series have two races scheduled this weekend at Road America. Note _ All teams competing with Dallara IR-12 universal aero chassis with either Chevrolet or Honda 2.2-liter, twin-turbocharged V-6 engines on Firestone Firehawk tires.